We have the right people at the heart of Stanley Best Estate Agents, our dedicated and professional team will ensure best results for our clients. 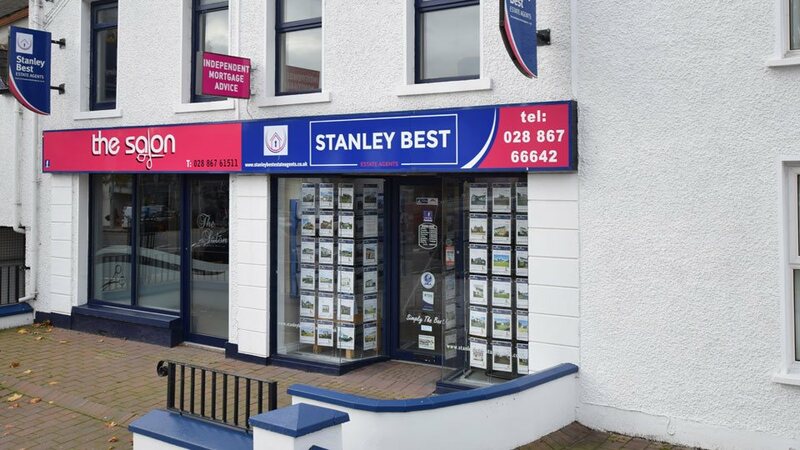 Local knowledge and experience dating back to mid 1960's Stanley Best Estate Agents are one of the market leading property agents in Mid Ulster. Stanley Best Estate Agents are members of the National Association of Estate Agents (NAEA) and Association of Residential Letting Agents (ARLA). Whether you are buying or selling, whether you are a landlord or a tenant, there are quite enough complications and pitfalls in today's housing market without adding your agent to the list. This is why at Stanley Best, we firmly believe in keeping it simple.